Winter months are especially hard for homeless individuals and underserved families. Many suffer from a lack of proper winter wear. To support the needy, JSMC is pleased to announce Cloth Drive coordinated by YJA and Raj Parivar. We calls upon all Jains in the community to donate your gently used or new winter clothes. 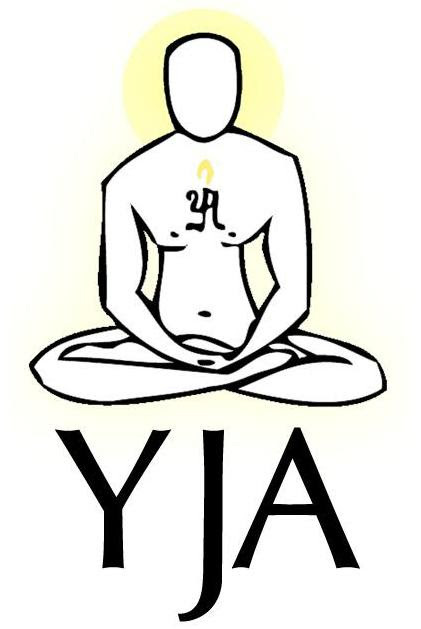 YJA will be having donations stations set up during the next three Pathshala Classes starting from Dec 2nd . So stop by and contribute towards this great cause of compassion.